Minimalists delight in the Racer ST 5, with just the right touch of support. 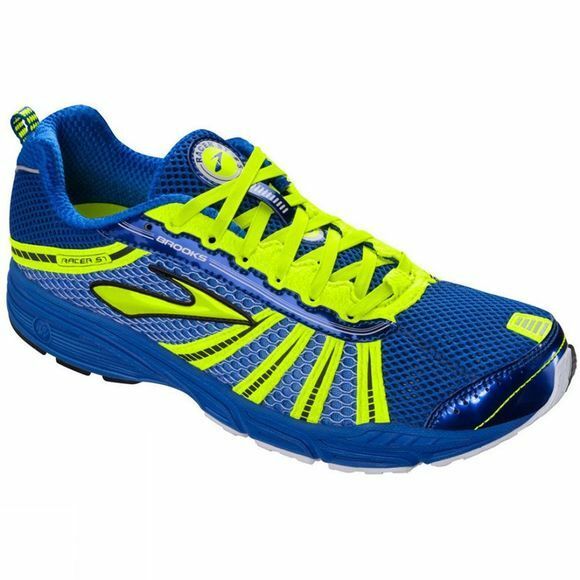 The shoe is super lightweight for racing â€“ from a 5K to a marathon -- but has the substance and durability required for tempo runs and training. 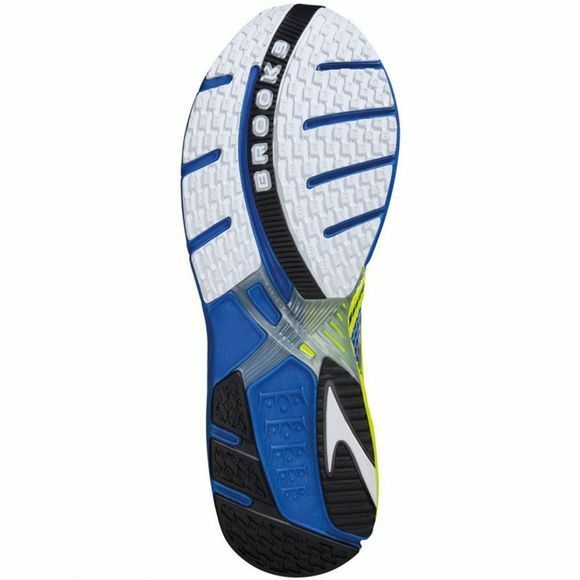 With an upgrade to the resilient, long-lasting cushioning of BioMoGo, your feet will stay protected and your legs fresh, mile after mile. And, yes, theyâ€™re bright â€“ youâ€™ll be a blur when you speed down the road.